Echinacea and astragalus are two herbs with immune-supporting properties. You may take echinacea to ease the effects of colds or influenza, including sore throat, fever or cough. You may take astragalus to lower your blood pressure, help treat diabetes, protect your liver or prevent the onset of upper respiratory infections or colds. The use of echinacea derives from Native American medical traditions, according to the University of Maryland Medical Center (UMMC). It derives its beneficial effects from several types of chemical compounds, including flavonoids, glycoproteins, volatile oils and alkamides. These compounds exist in varying concentrations in the roots and above-ground portions of echinacea plants, and it is the combined action of these different plant segments that provide you with the full range of echinacea’s medicinal effects. The use of astragalus root derives from traditional Chinese medicine, the UMMC reports. It belongs to a class of substances called adaptogens, which help your body weather the effects of various types of mental, emotional and physical stress. Astragalus root also contains antioxidants, which fight the effects of cell-damaging particles called free radicals. In addition to these factors, astragalus has both anti-inflammatory and antibacterial properties. You will typically use astragalus in combination with other herbs, including licorice, ginseng and angelica, according to the National Center for Complementary and Alternative Medicine (NCCAM). In addition to cold or flu reduction, you may take echinacea to boost your immune response to infections, treat wounds and address the effects of skins ailments including boils and acne, the NCCAM reports. Preparations of echinacea may contain the tops or roots of three separate species: Echinacea purpurea, Echinacea angustifolia and Echinacea pallida, the UMMC notes. Available forms of these preparations include capsules, tablets, tinctures, ointments and extracts. Astragalus root comes in forms that include tablets, capsules, tinctures, injections and topical applications, the UMMC explains. In addition to the uses listed previously, you may take astragalus to increase your strength and stamina or to treat chemotherapy side effects, microbial infections and cardiovascular disease, according to Memorial Sloan-Kettering Cancer Center. Astragalus may also reduce the growth rate of certain tumors and help fight the effects of senility. The use of echinacea can trigger allergic reactions, with symptoms that include increases in asthma, skin rashes and potentially life-threatening anaphylactic shock, the NCCAM notes. You may be particularly at risk for an allergic reaction if you have asthma, a general tendency toward allergic reactions or specific allergies to plants in the daisy family, such as daisies, marigolds, chrysanthemums and ragweed. 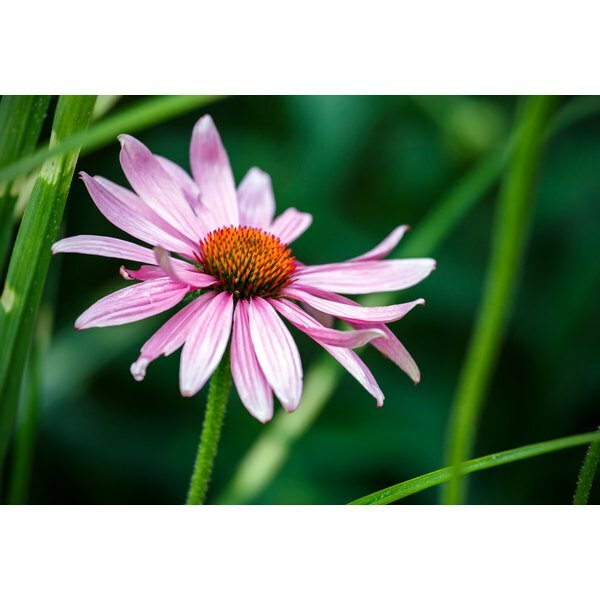 Echinacea products sometimes contain little or no actual echinacea, the UMMC notes. To help ensure the potency of your product, look for reputable brands that standardize or guarantee their echinacea content. Although astragalus is generally considered safe for adult use, the effects of other herbs commonly used with astragalus may hide potential side effects, the NCCAM reports. If you take immune system suppressants such as those used for organ transplant and cancer patients, be aware that astragalus can cause interactions with your medications.